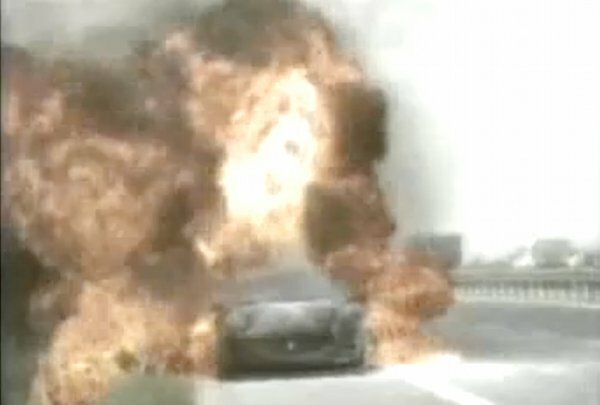 It is a sad fact that supercars, occasionally, burst into flames. flames. The vehicle had been delivered to him only a few weeks before the incident. the incident. Thus, the company refused to financially compensate Popescu. Ferrari’s decision is not yet clear.